Are Web Design Companies No Longer Needed? There are a variety of options that one can find nowadays to build a quick website. But just because you can create a website easily does not mean that it is a good website. There are a number of things that need to be taken care of to make the online presence of your business effective. Easy to build websites are made by keeping in view the very basic requirements; they do not cater to the specific needs of any business. Your website introduces your business to the online world. There are many who will only see your website and not the physical location of your business. 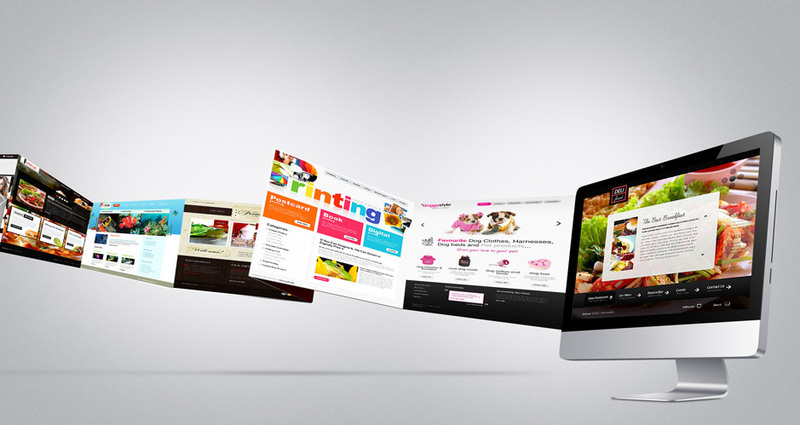 Without a well-designed site you will not be able to add credibility to your online business. Web users are a lot more sophisticated nowadays, and they will only do business with companies that have a strong professional outlook. The most effective way of showcasing the credibility of your business to your online customers is having an easy to navigate and a clean looking website. There is a lot that goes into a professionally designed site. Each and every web page needs to be designed in a way that the content can be read effectively. The information shared on your website should be able to make your potential customers quickly recognize the opportunity they have from you. Remember that the average visitor to your website only reads about 30% of the content shared on the page, so using good headings, bullet lists, proper spacing and text formatting will go a long way in keeping your potential customer interested. You will need to create a unique brand identity, and convey a very clear message that’s followed by an effective call to action. Keeping in view the various devices that potential customers use to access your website, you will need to ensure that your site is fully accessible on all platforms; this includes desktops, laptops, tablets, smart phones, and other mobile devices. For this you will need to make your website mobile optimized or responsive. This will allow your potential customers to read through information shared on each and every page of your website without needing to zoom in or zoom out. Keep in mind that your website will be the most visible extension of your business. It could easily be the difference between closing a deal with your potential client or not. In many cases, before a customer interacts with you, he or she would have visited your website to gather information. A major portion of your marketing activity should be focused towards making your website impactful. This is the main reason why quick and easy websites will not be able to fulfill all the requirements of your online business. Only with the help of a good web design company will you be able to do make a good impression online. A good web design company will be able to create a website that fully meets your requirements and is flexible enough to cater to the future developments of your business. The requirements of each and every business change every time the business grows or when the expectations of the market change. Quick and easy to use website templates might look very appealing in the beginning but will become obsolete in the long run. If you are serious about your online business then invest in a good website with the help of a professional web design company before reaching a dead-end. This is why web design companies will always be needed.